This website is an extension of LACityPools.com. LACityPools.com is a free website for anyone and everyone! 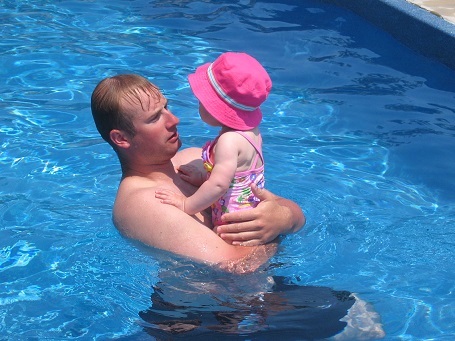 Our mission is to help people find public pools near their homes! All of the pools on our list are run and operated by the City of Los Angeles. LACityPools.com is NOT affiliated with the City of Los Angeles. This website is a public service as we see that there is no easy-to-find website dedicated solely to information regarding the aquatic programs and facilities offered by the City of Los Angeles. We hope you enjoy all of the information provided herein. Go out there and get your swim on! !